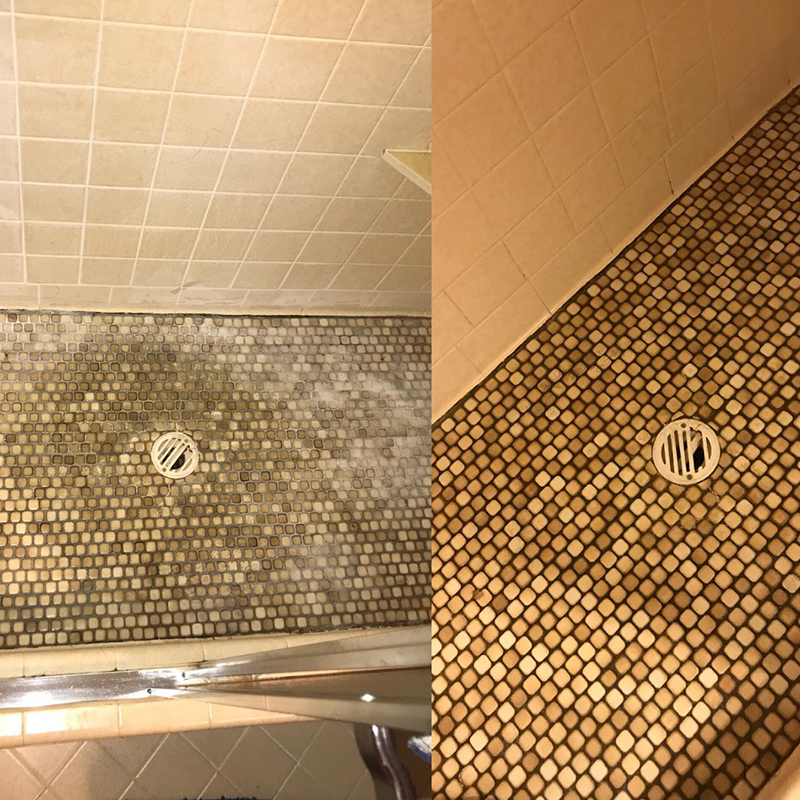 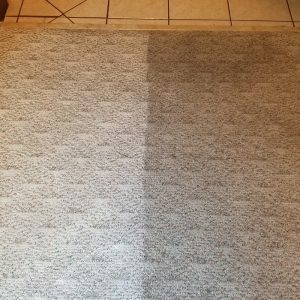 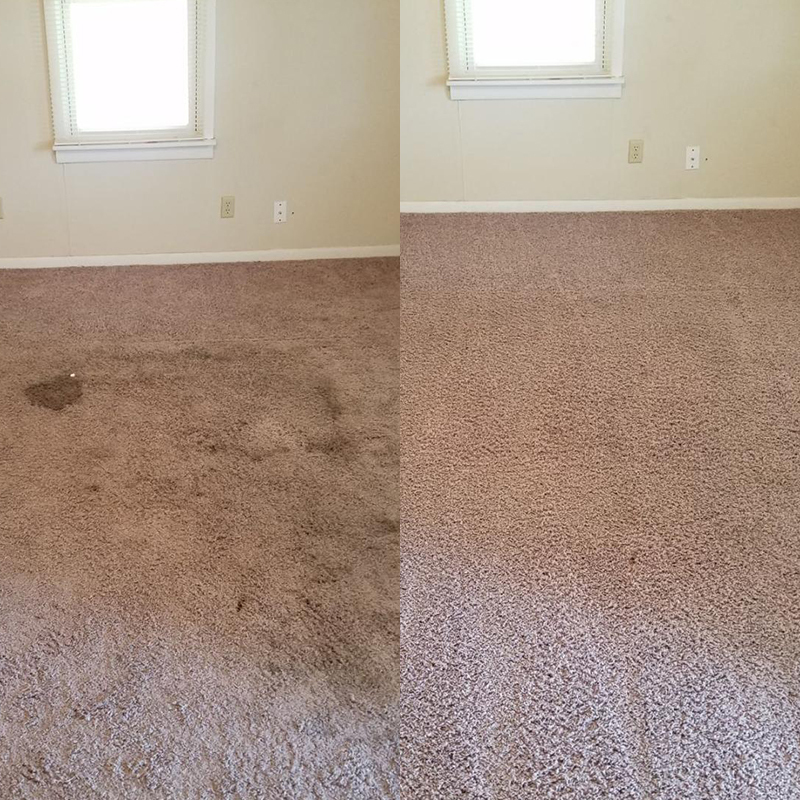 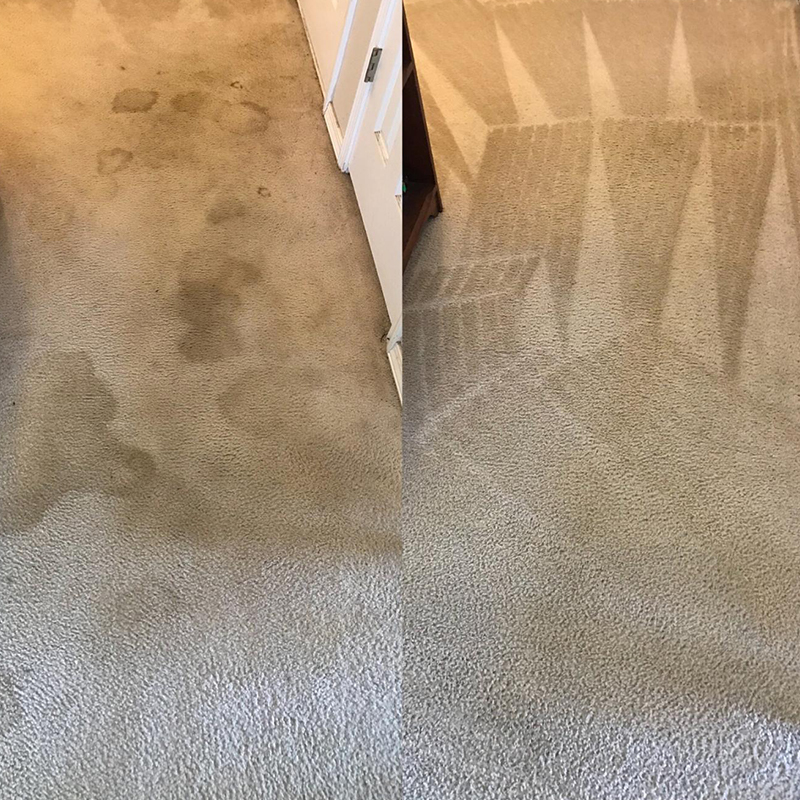 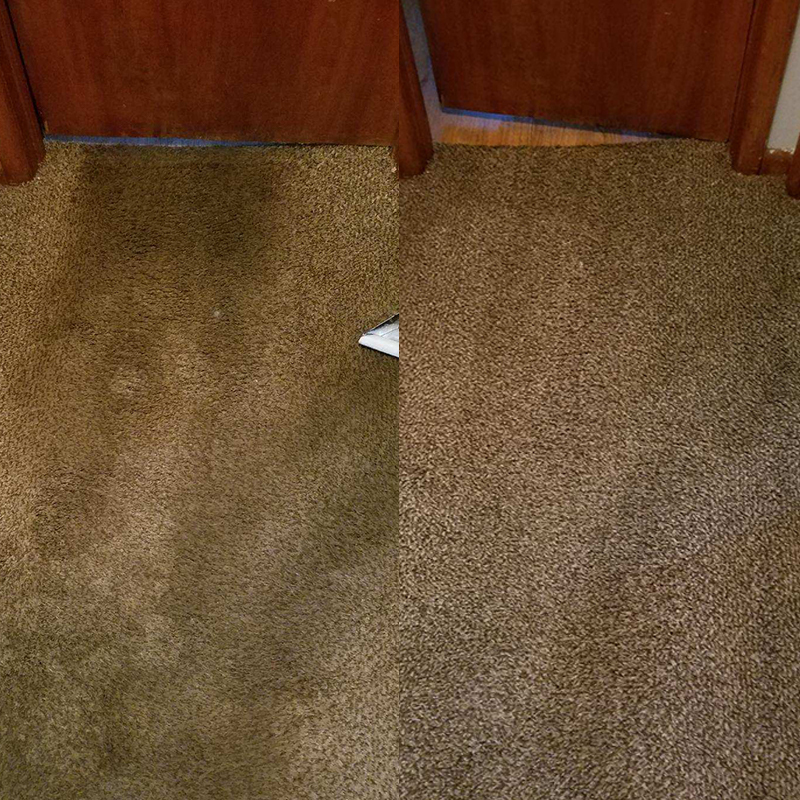 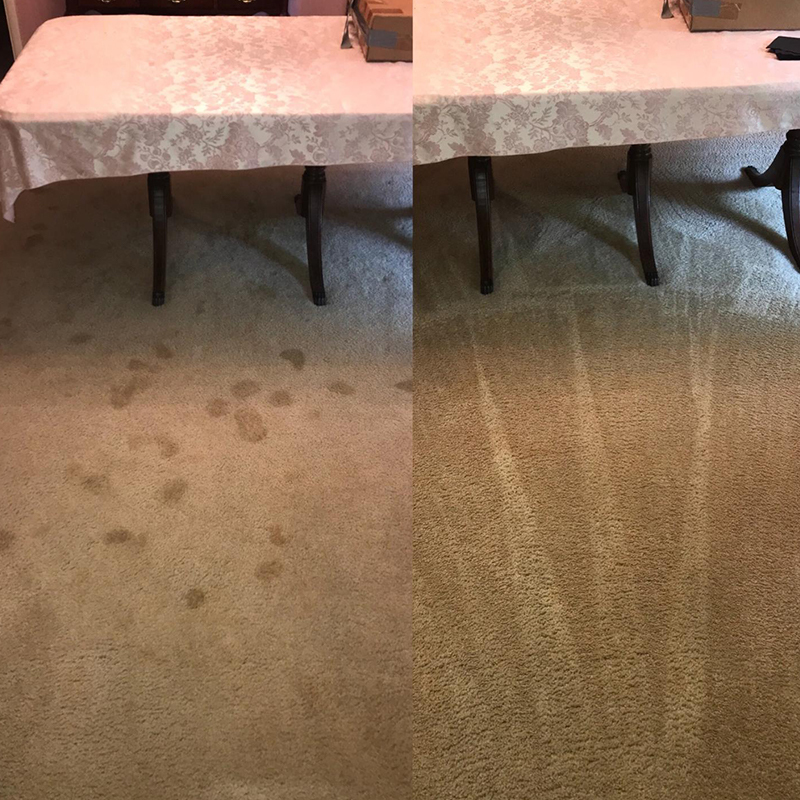 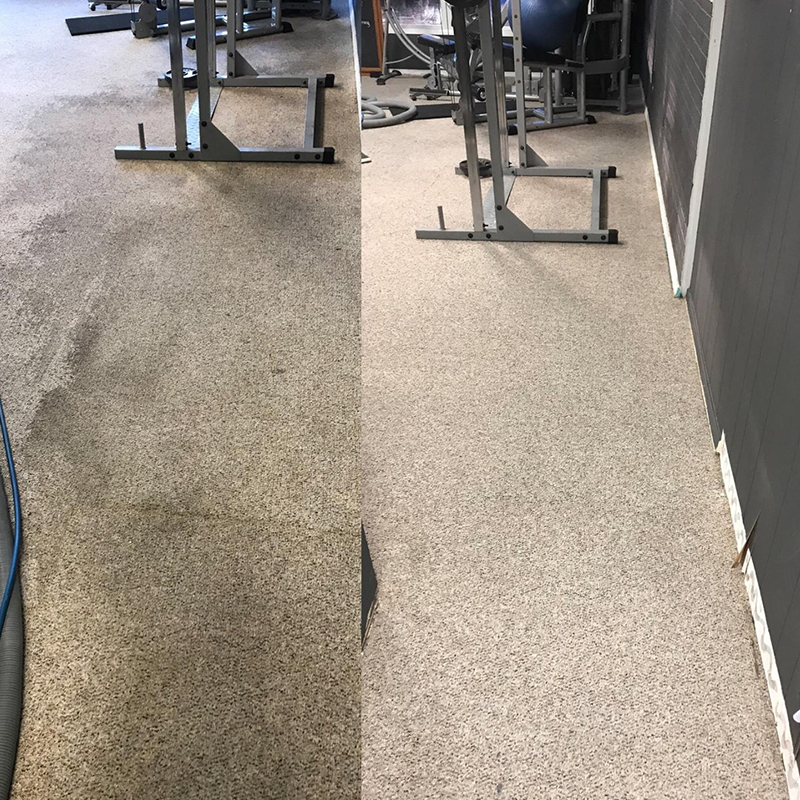 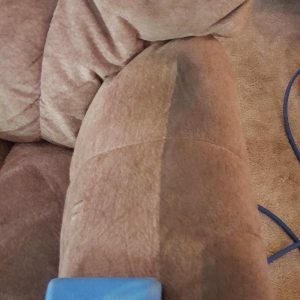 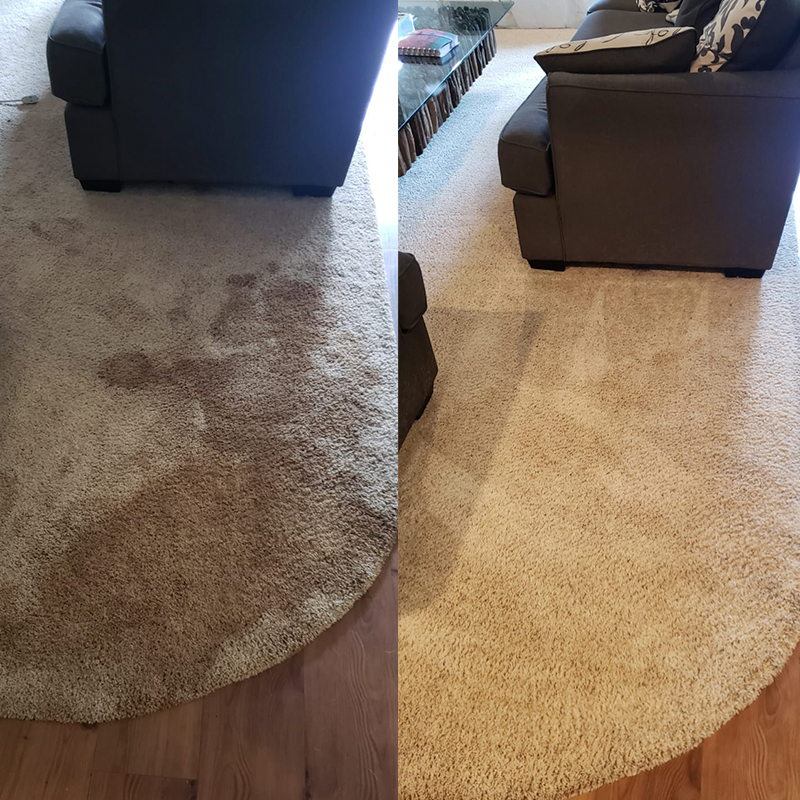 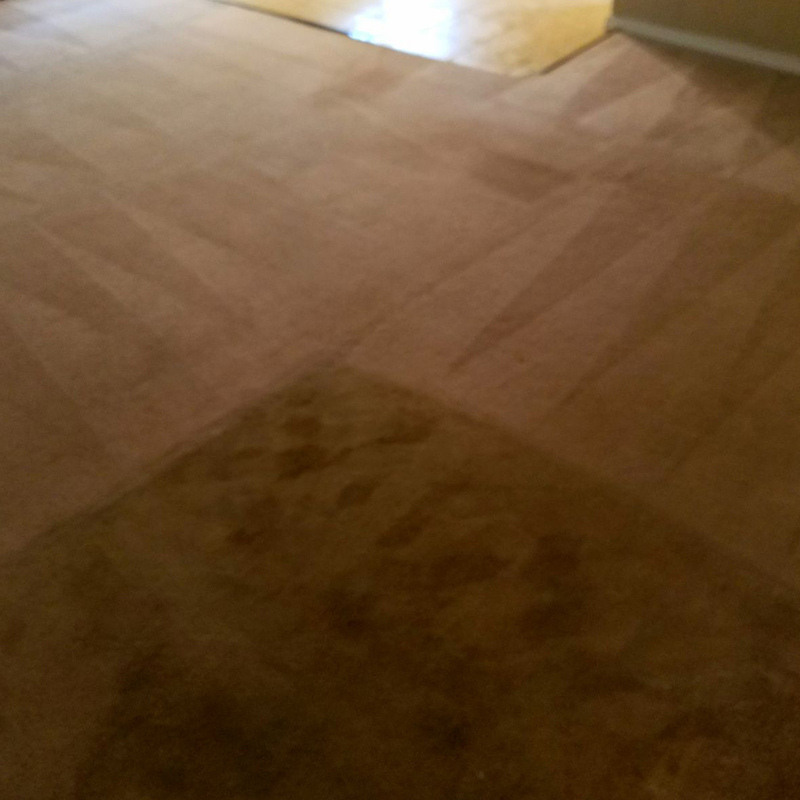 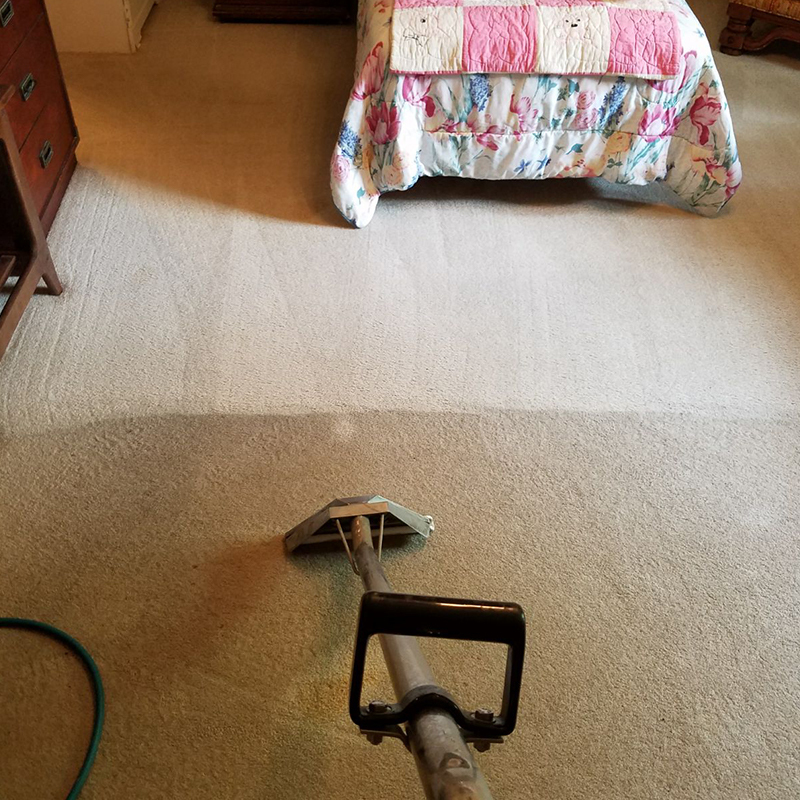 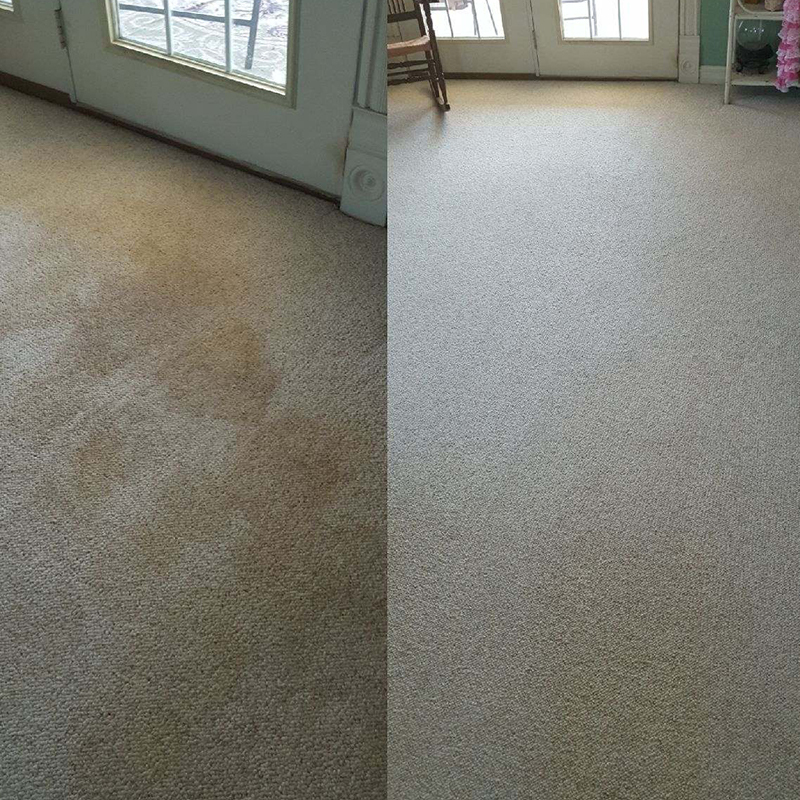 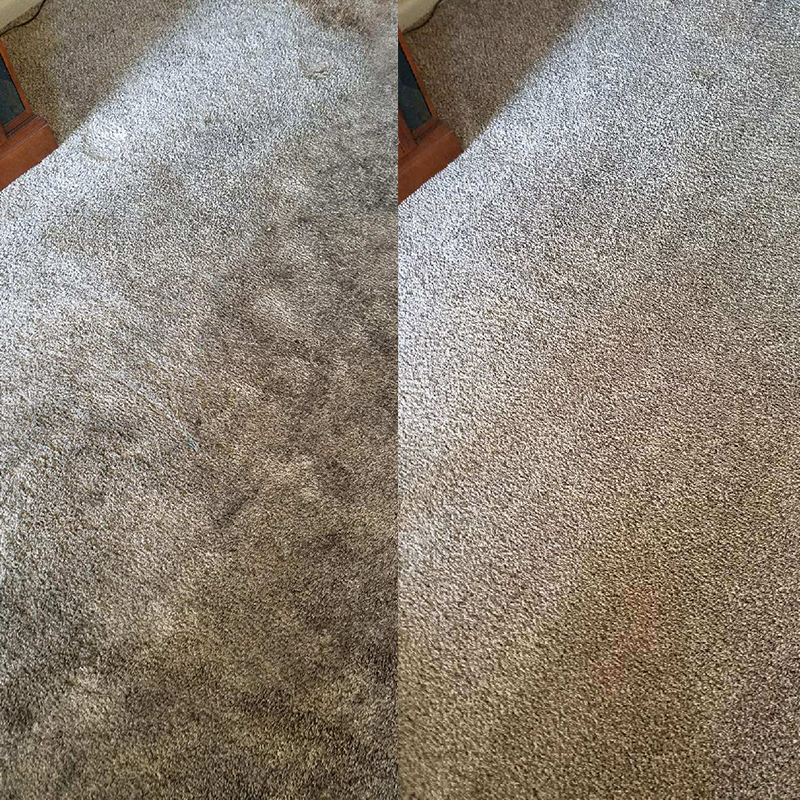 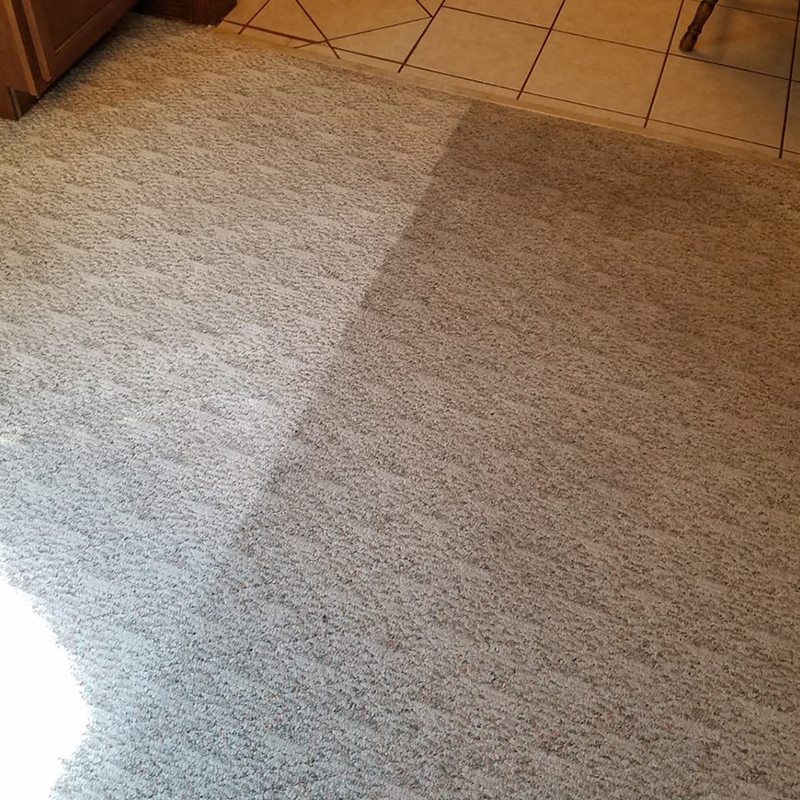 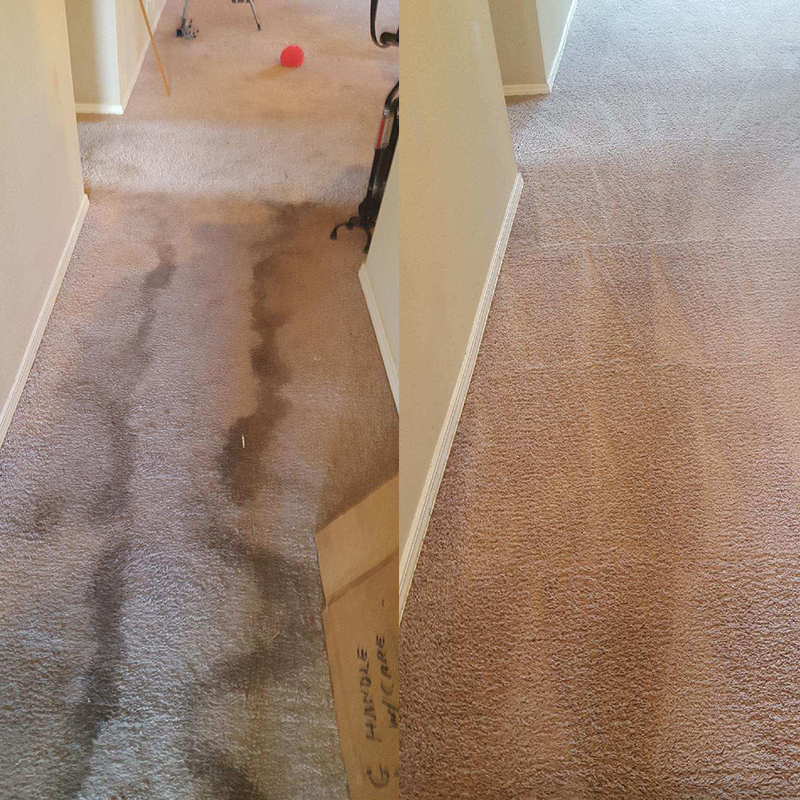 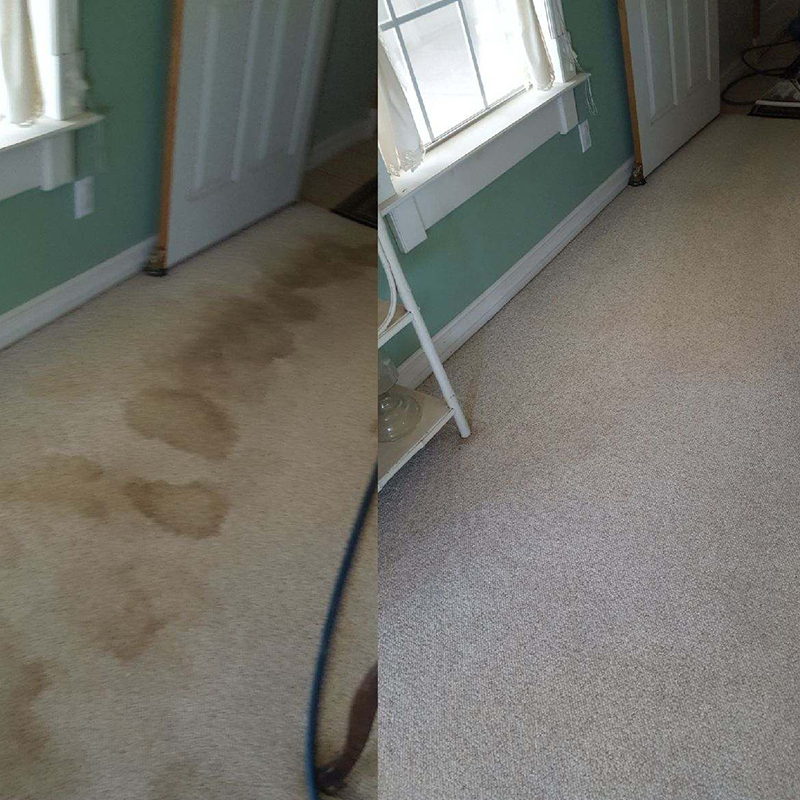 Check out some of our awesome before and after jobs. 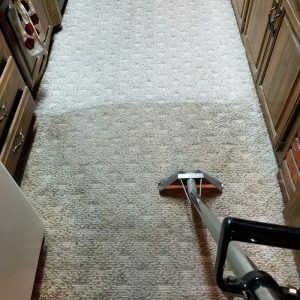 Share your before and afters with us. 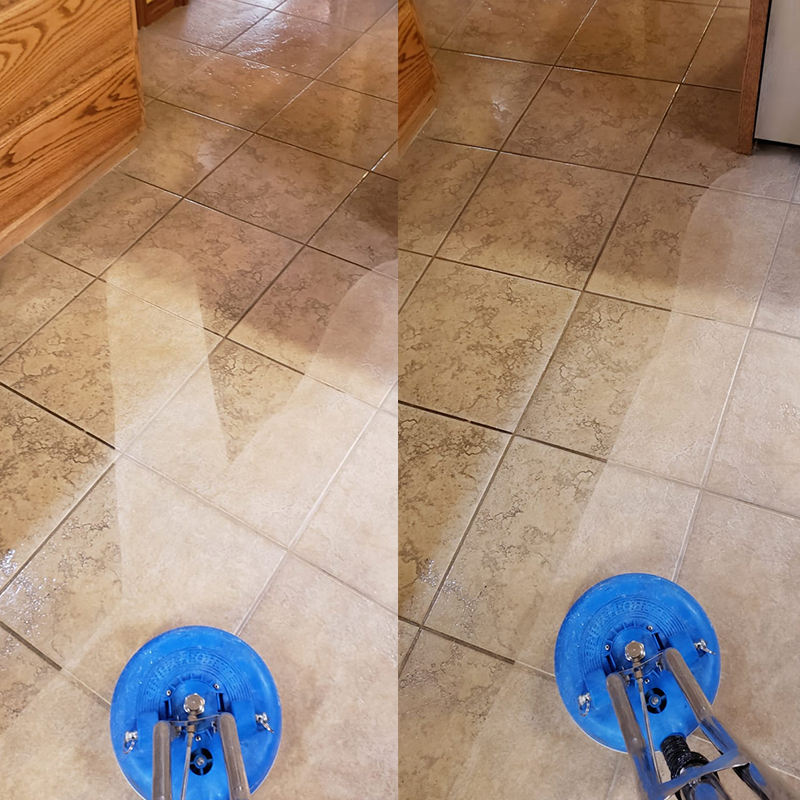 We might just make your clean floor famous and your dirty floors infamous.